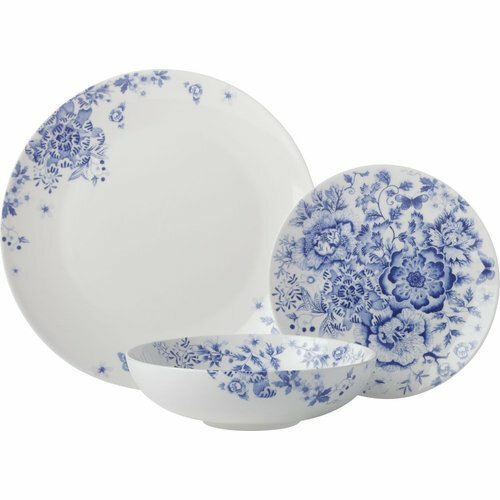 Maxwell & Williams' Toile De Fleur Is Classic Dinnerware With A Modern Twist. Inspired By Traditional Blue And White China, The Collection Features A Hand-illustrated Design By Australian Artist, Gabby Malpas. This Range Includes A Gift-boxed Dinner Set And Accessories.